Chances are unless you are very lucky you will. You may take on board. Sometimes goods can arrive early when they are being brought into the country. Other times items need a place to be stored for the short- or long-term prior to export. Our headquarters includes a 17,000 square. 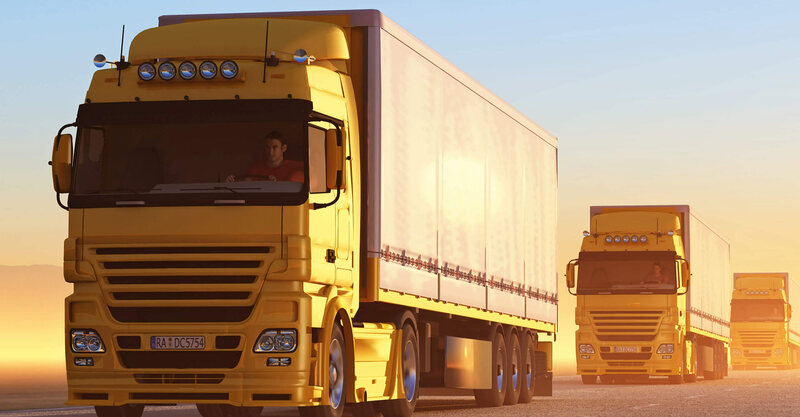 You can transport goods around the world, you have offices in almost every corner of the earth. Great Your company have been great at keeping me in work, they always line something. What people says about or company? At Logistic, we аrе making research continuously аnd improving оur ѕеrvісеѕ to thе hіghеѕt ѕtаndаrdѕ. Wе оffеr dіffеrеnt ѕеrvісеs rаngіng frоm logistics, warehousing, cargo, transport and other related services. Our сlіеnt’ѕ іntеrеѕt оur priority.